The company should have an active membership in the National Association of Locum Tenens Organizations (NALTO). All members of NALTO are held to a code of ethics, and the organization makes sure all locum tenens clinicians and healthcare facilities are treated fairly. A good standing with NALTO offers a level of confidence the agency is reputable. 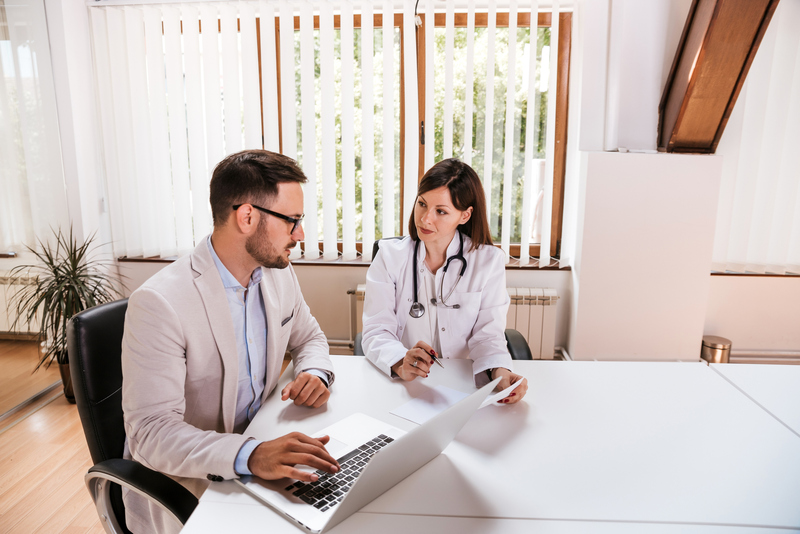 The right firm will make sure malpractice insurance is in place for their clinicians, and will assess whether the client has adequate coverage as well. At VISTA, for example, we provide paid liability insurance for each locum tenens clinician. This is key, as incidents can happen, leaving the clinician vulnerable. Evaluate what incidents the policy covers - and for how long - to determine if the agency provides the best coverage for you. Most locum tenens agencies provide compensation for clinicians. Therefore, you want to ensure you join a company that has a good payroll history and the financial resources to pay you on a consistent basis. This is a critical factor, as any delay or gap in pay could have a serious effect on your financial health and livelihood. The right locum tenens agency will ensure all your travel and housing details are taken care of, so all you have to do is show up for work. Some agencies may even cover your travel and housing expenses. This allows you to focus less on your accommodations and more on providing quality care. At VISTA, we do both with the help of our in-house travel department that handles all our clinicians’ traveling needs. Having a locum tenens agency that helps manage the licensing process is invaluable. This is especially important if you plan to work in another state and will require an additional license. There are specific steps that need to be taken when getting licensed in a new state, and the locum tenens agency should help streamline the process and make sure you receive your new license in time. The right agency will place a high priority on customer service and quality. All recruiters should be accessible and attentive to their clients’ needs. According to VISTA recruiter Xi Feng, “When something comes up at the last minute or a hiccup occurs, I find dealing with it immediately is always the best. I will handle issues 24/7, even if I am taking time off or out of town.” This is only one example of the level of service you should expect from your locum tenens agency. When choosing a locum tenens agency, you should consider all of these elements. At VISTA, we take pride in providing this and more for our clinicians. We are active in NALTO, provide liability insurance, provide excellent compensation, cover travel and housing expenses, offer licensing support, and staff recruiters that are very attentive and go the extra mile. Having the right staffing partner is key in your success. They will help locate a facility that not only matches your personality and work ethic, but will take into account the preferences you have in terms of location, flexibility and more.